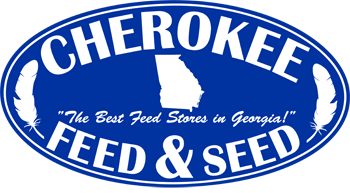 Cherokee Feed & Seed is here to help you with Chicken Care. The health of your flock is important to us. That’s why we provide resources to help you learn more about raising happy, healthy chickens and to keep your flock thriving for years to come. Watch these helpful videos to learn more about chicken care and raising chickens. Watch these videos and learn about caring for your new chicks and your grown chickens. If you still have questions, stop in to Cherokee Feed & Seed and let us help.